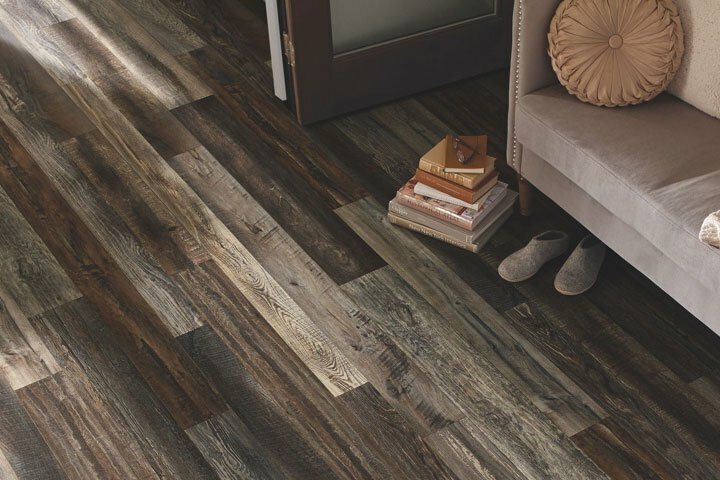 Integrity Laminate Flooring | Free In-Home Estimates! 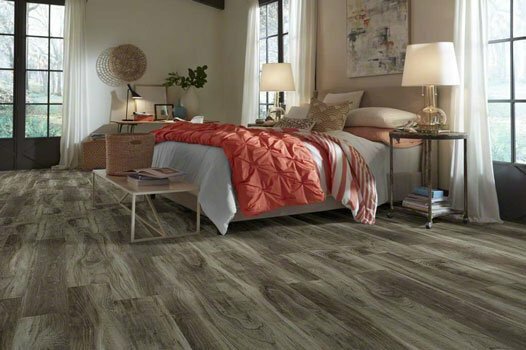 Laminate has the look and feel of hardwood plus the surface resists scratches, stains, dents. Choose from traditional, farmhouse, rustic or modern styles, perfect for any room in your home. Waterproof flooring offers the timeless elegance of slate, marble, and travertine in a floor that’s easy to live with. Waterproof & Pet friendly! 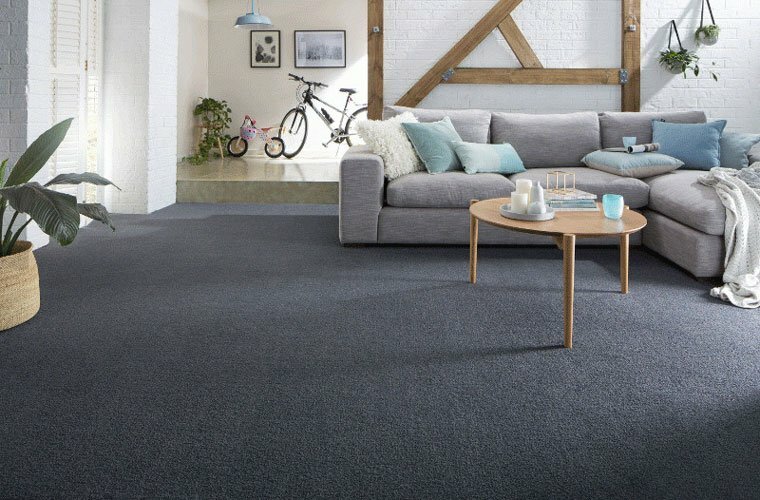 Carpets are designed for the way you live. From easy-to-clean carpet that’s perfect for families to extra durable carpet options that meet your pets’ needs, we have a carpet for you. I really love the durability of the Natural Maple, it is also very cool to sleep on. I actually prefer it over my fluffy bed. I’m very impressed with the outcome of my laminate floors. I will highly recommend Integrity flooring to all of my friends! My wife and I love our new floors. With all the colors they had to choose from we were able to make the choice right from the comfort of our own home.